Its tall, full structure affords a large volume and the lip is created to produce an easy and drip-free pour. It is made from polycarbonate, a virtually unbreakable material that is resistant to heat, impact, stain, and odor. 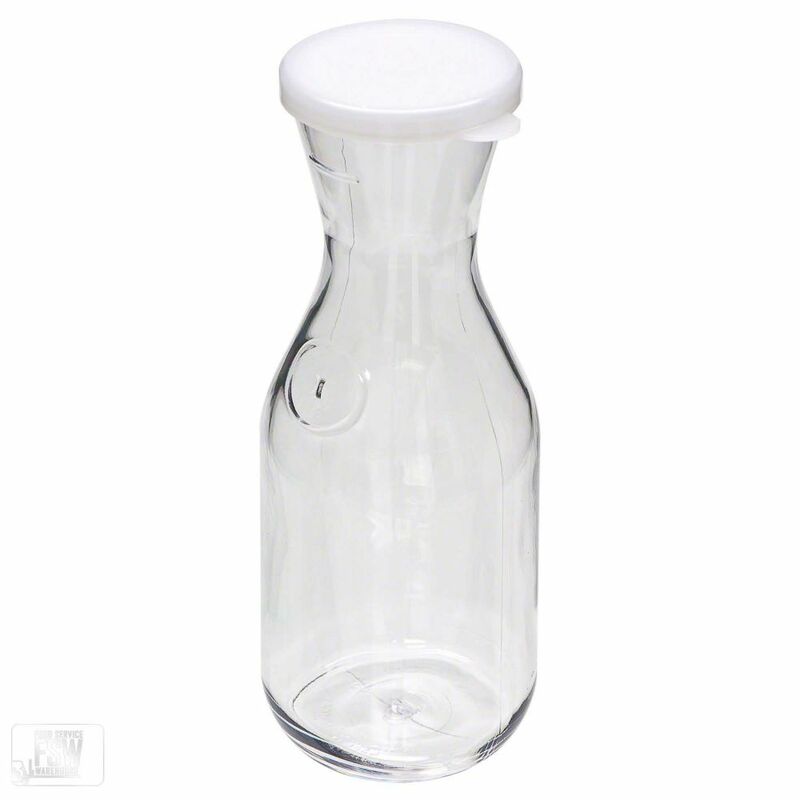 This model is great for table and bar service of juice, wine, and basic beverages. 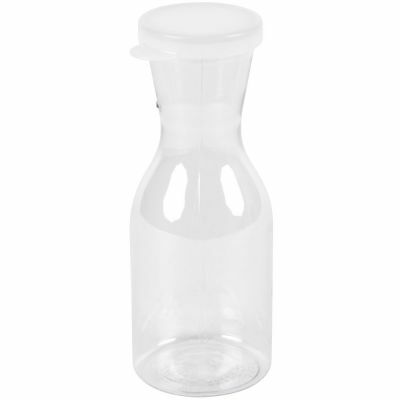 Included with the decanter is a spill-proof flat lid, making storage easy and optimizing freshness.